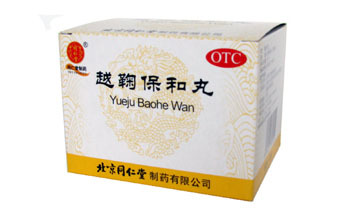 Huo Xiang Zheng Qi Wan is a Chinese medicine for healing and strengthening the body which is used to normalize the work of the gastrointestinal tract. 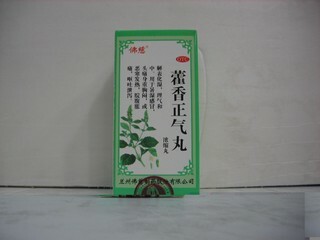 Huo Xiang Zheng Qi Wan has long been used in traditional Chinese medicine to strengthen and regulate Qi, increase sweating, transform the pathogenic dampness. Recipe has been known since the reign of the "Song" dynasty (960-1279). The pills do not contain alcohol and other substances of aggressive action. They have antibacterial effect, enveloping and protecting the mucous membrane of the stomach. The uniqueness of this product is that it acts efficiently and gently, without causing side reactions - drowsiness, dizziness, attention deficit disorder, apathy. 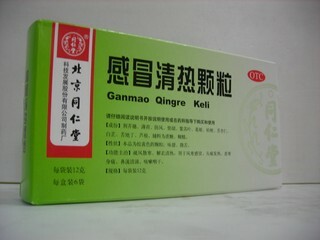 for the recovery of the body after a sunstroke (insolation). 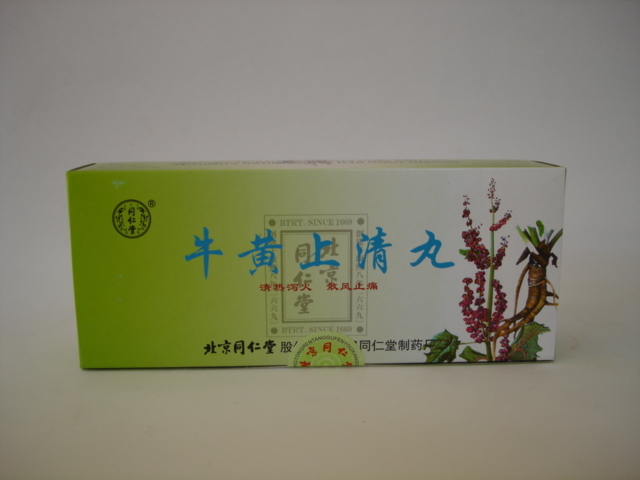 Huo Xiang Zheng Qi Wan Ingredients: lofunthus wrinkled, rind, root of the Daurian dudnik, areca peel, licorice root, shrubberry leaves, coconut porphyria, rhizomaturactylodes of coarsehead, magnolia flowers, platycodone large-flowered, rhizome trinium, medicinal ginger, Chinese date. Contraindications: no side effects of the drug have been identified, but individual intolerance of any component included in the composition of pills is possible. Dosage: take 8 pills per time, 3 times per day.